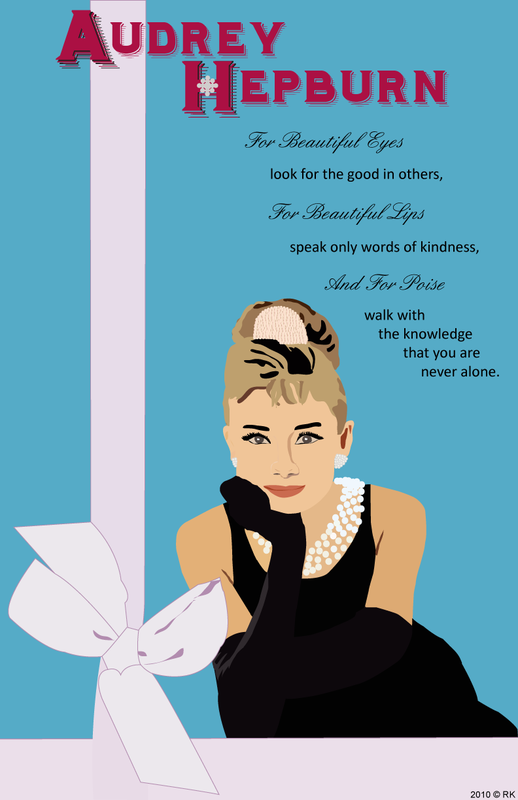 This poster was designed and illustrated using Illustrator, and has a "Breakfast At Tiffany's" theme, with Audrey Hepburn in the same black dress she wore in the movie. I used one of Audrey's famous quotes, which is cute and inspiring, and decorated the title with pearls to match her jewelry and the pearls she wore in her hair. "Breakfast At Tiffany's" is still one of my favorite Audrey Hepburn movies. This poster was designed using Illustrator. It was a project where I created my own unique insect. 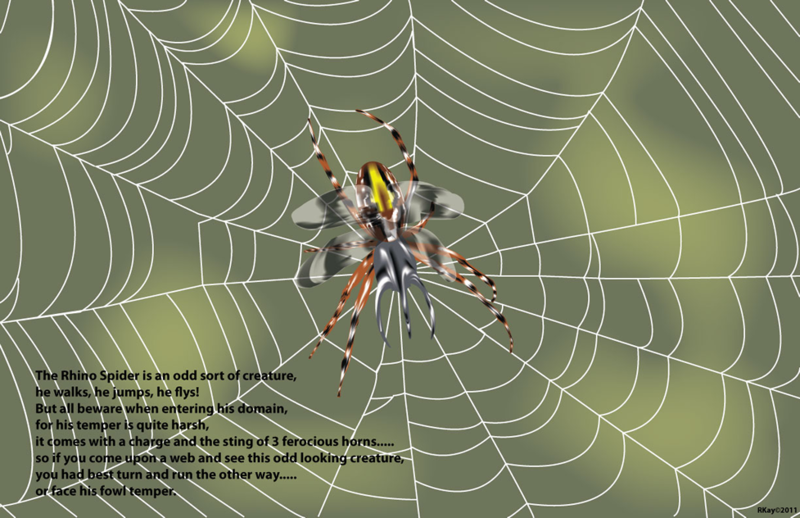 I combined a spider and dragonfly wings with a rhino beetle to create the Rhino Spider and added a cute poem to go along with my new creation. This poster is a design about the advancement of technology. 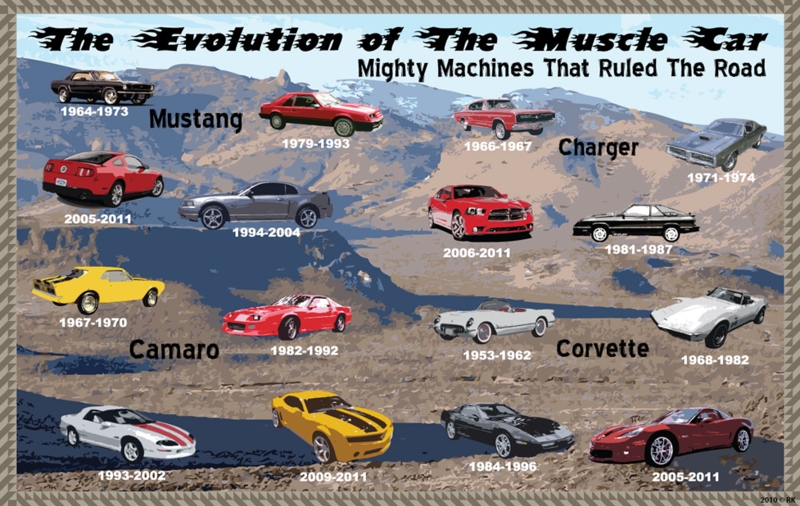 I chose The Evolution of The Muscle Car because I've always loved how they have evolved over the years. I'm still a fan of the classic versions though. I chose the Mustang, Charger, Camaro, and Corvette showing the evolution of body style changes over the years from the sixties to the most recent at the time. Each car was drawn in Illustrator using the pen tool. 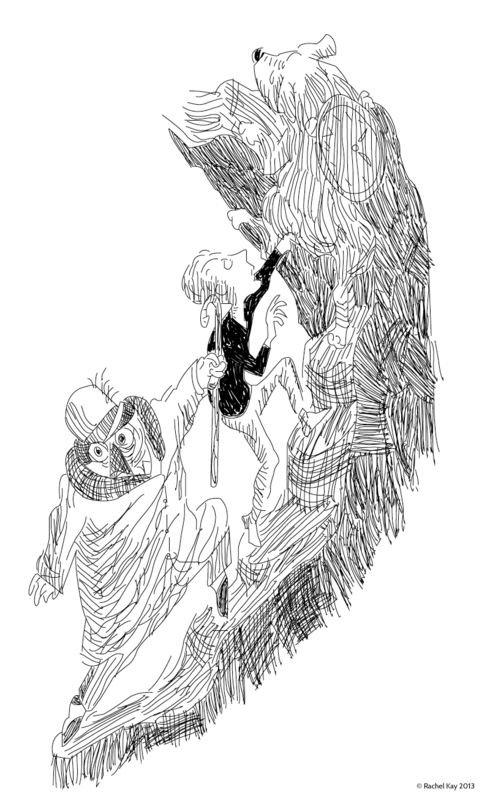 This illustration, an image of Milo, Tock, and the Humbug, was drawn for a music video I created as a short tale of the story, "The Phantom Tollbooth". Set to the instramental background music, "Reprise" by Everyday Sunday, this video depicts the adventures of Milo and Tock, one of my favorite childhood stories. This is one of the illustrations I drew for the video to either animate or use as a still image, which I could not find on the internet to use. The music video was created in Premiere Pro. The illustration was drawn in Illustrator and imported into Premiere Pro. You can see the music video I created with this illustration on my videos page. 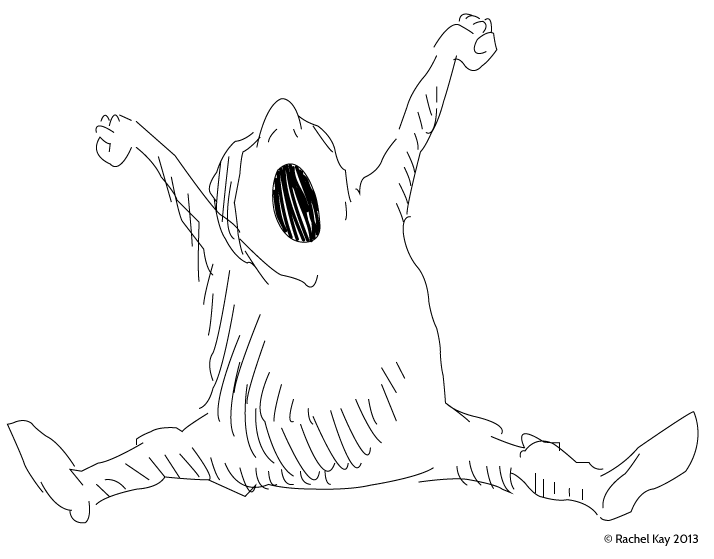 This illustration, a Lethargian yawning, was drawn for a music video I created as a short tale of the story, "The Phantom Tollbooth". Set to the instramental background music, "Reprise" by Everyday Sunday, this video depicts the adventures of Milo and Tock, one of my favorite childhood stories. This is one of the illustrations I drew for the video to either animate or use as a still image, which I could not find on the internet to use. This illustration, of Lethargians, was drawn for a music video I created as a short tale of the story, "The Phantom Tollbooth". Set to the instramental background music, "Reprise" by Everyday Sunday this video depicts the adventures of Milo and Tock, one of my favorite childhood stories. This is one of the illustrations I drew to either animate or use as a still image, which I could not find on the internet to use as. 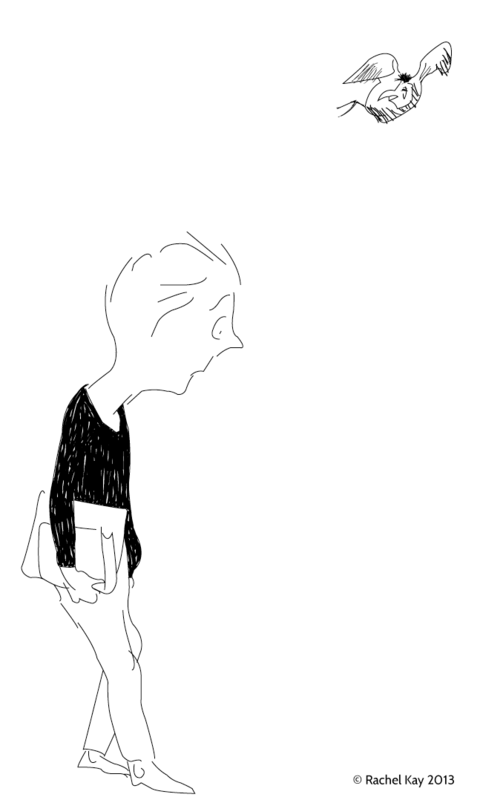 This illustration, an image of Milo walking, was illustrated in order to animate Milo and make it look as though he was walking. Milo was drawn for a music video I created as a short tale of the story, "The Phantom Tollbooth", one of my favorite childhood stories. Set to the instramental background music, "Reprise" by Everyday Sunday, this video depicts the adventures of Milo and Tock. This is one of the illustrations I drew for the video to animate since I couldn't find one on the internet to use. The music video was created in Premiere Pro. The illustration was drawn in Illustrator and imported into Premiere Pro. You can see the music video I created with this illustration on my videos page. 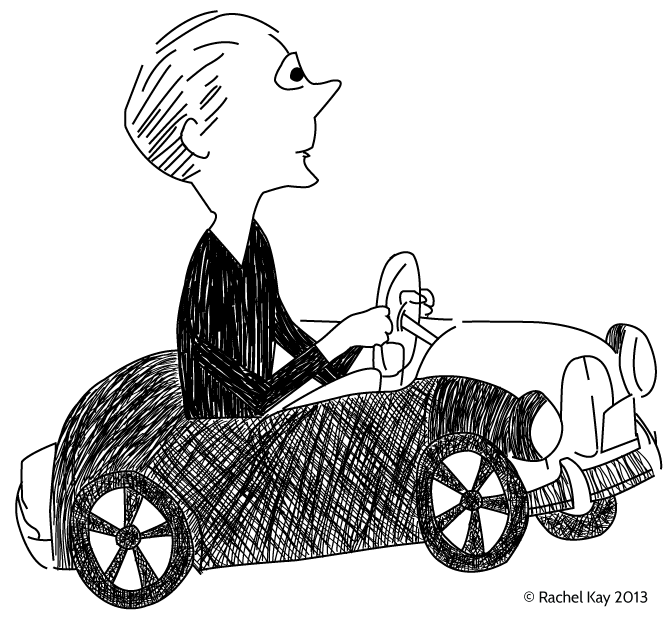 This illustration, an image of Milo driving, was drawn for a music video I created as a short tale of the story, "The Phantom Tollbooth". Set to the instramental background music, "Reprise" by Everyday Sunday, it depicts the adventures of Milo and Tock, one of my favorite childhood stories. 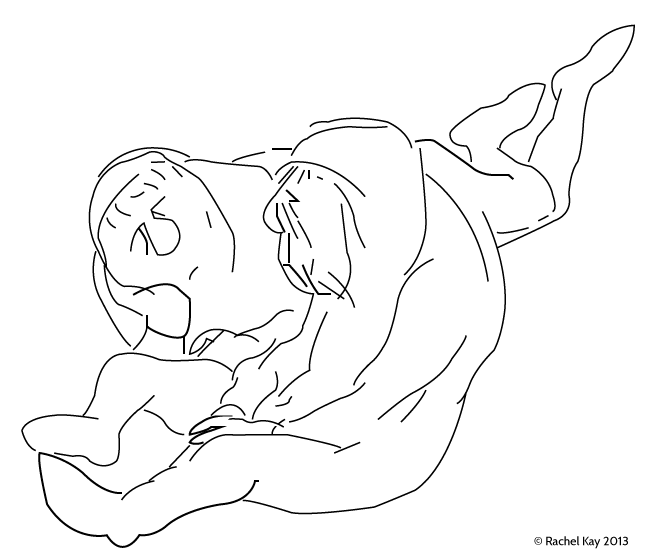 This is one of the illustrations I drew for the video to animate, which I could not find on the internet to use. This illustration, an image of a road, was drawn for a music video I created as a short tale of the story, "The Phantom Tollbooth". Set to the instramental background music, "Reprise" by Everyday Sunday, it depicts the adventures of Milo and Tock, one of my favorite childhood stories. This is one of the illustrations I drew for the video to either animate or use as a still image, which I could not find on the internet to use as. 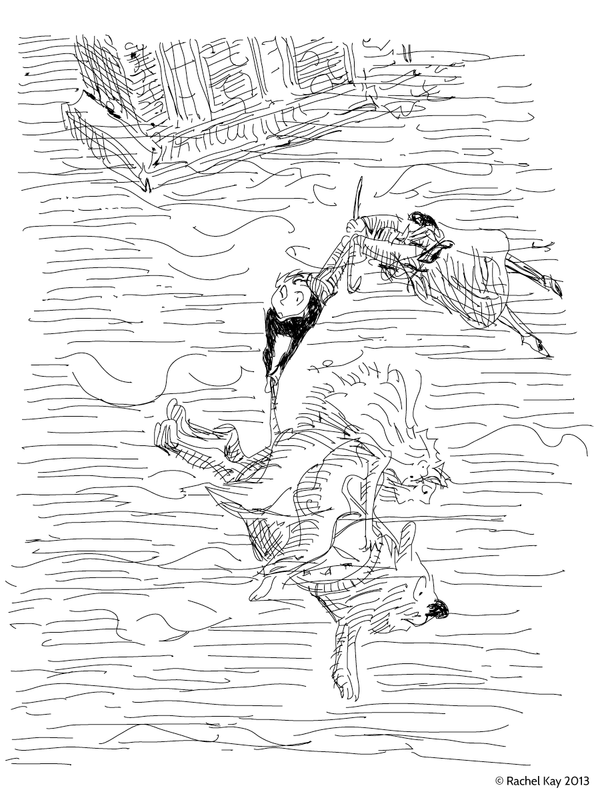 This illustration, an image of the Humbug, Milo, Tock, and Rhyme & Reason falling, was drawn for a music video I created as a short tale of the story, "The Phantom Tollbooth". Set to the instramental background music, "Reprise" by Everyday Sunday, it depicts the adventures of Milo and Tock, one of my favorite childhood stories. 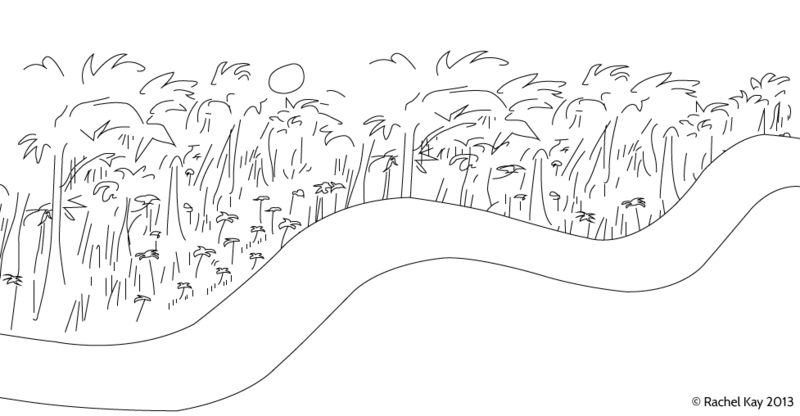 This is one of the illustrations I drew for the video to either animate or use as a still image, which I could not find on the internet to use.